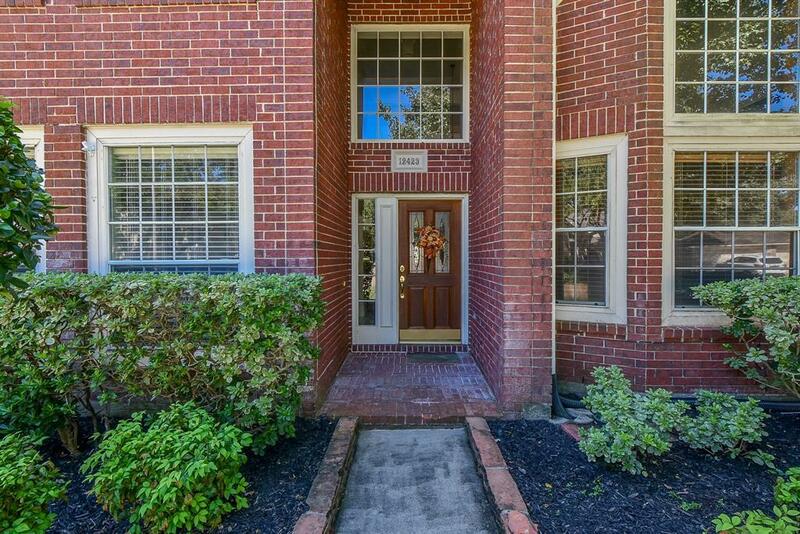 A terrific home buying opportunity just got better with major price reduction! 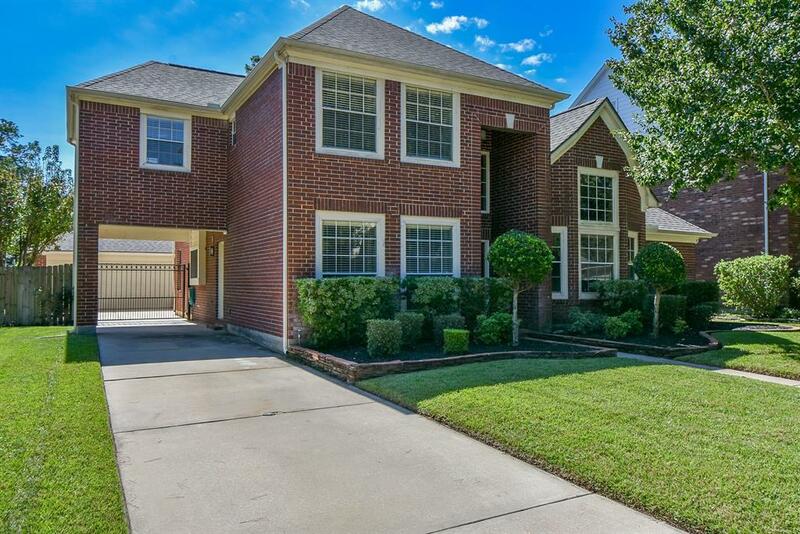 FANTASTIC 4 bedroom, 3.5 bath, 2.5 car garage Emerald home with pool! Updated and upgraded, 1st floor all brick, roof and siding replaced (w/hardiplank) in 2015. Upgraded fixtures and faucets! No carpet downstairs! Great room sizes, master suite downstairs. Kitchen includes huge island with granite counters, lots and lots of counter and cabinet space, gas cooktop and double oven. Large gameroom (large enough for pool table and then some), 3 bedrooms and 2 baths upstairs. Terrific backyard with heated pool and waterfall plus approximately 200 sq. ft of covered patio with ceiling fans. 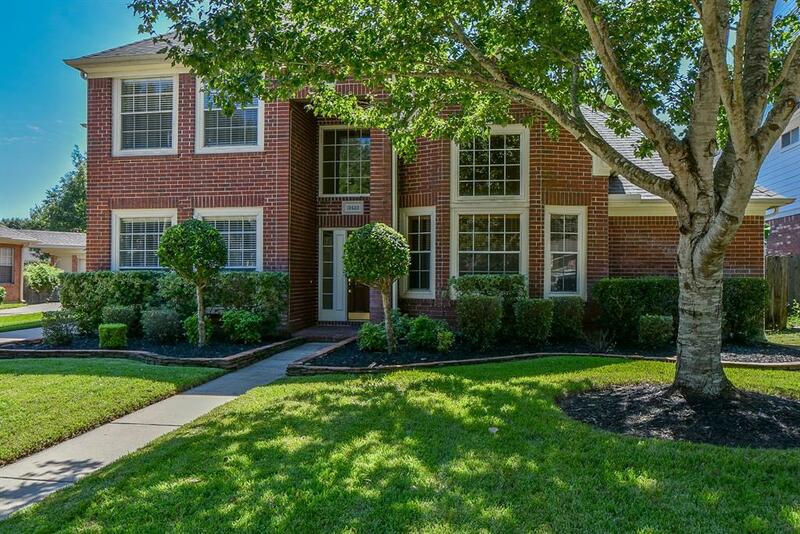 Gated driveway, sprinkler system in the front yard, additional area in the garage and much more. Tomball ISD, home built in 1991/1992. Refrigerator, washer and dryer included. 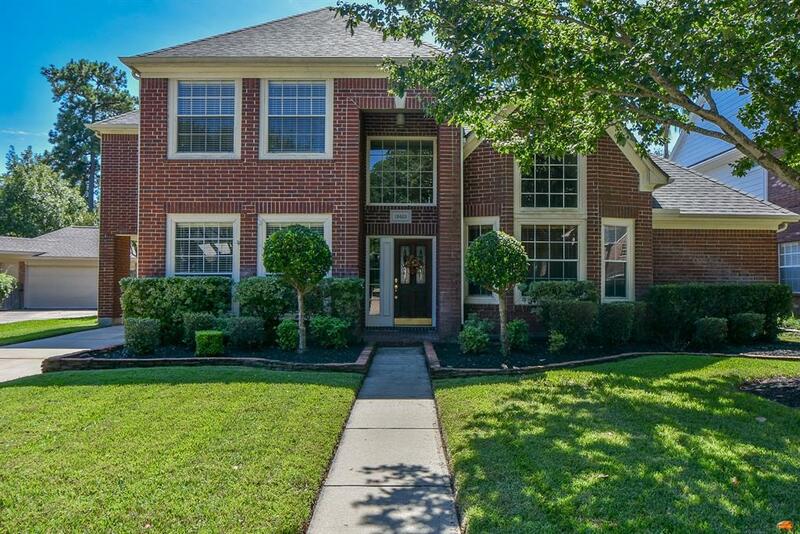 Listing courtesy of Texasstar Realty Professionals.